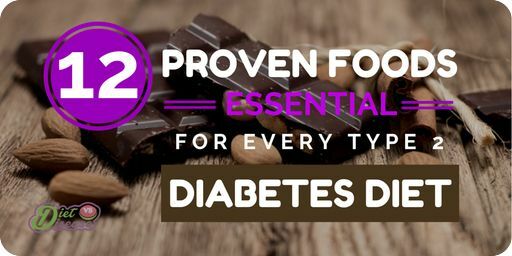 Type 2 diabetes is a chronic disease where the body’s cells become resistant to insulin and as a result blood sugar levels are not properly regulated. Diabetes is a growing problem that currently affects 1 in 11 adults worldwide, and type 2 diabetes makes up 90-95% of all cases. It’s typically a result of poor lifestyle and diet coupled with genetic factors. Symptoms often develop gradually and you may not even notice them. In fact, 1 in 3 people don’t realize they have diabetes. Early diagnosis is essential for protecting cardiovascular health. 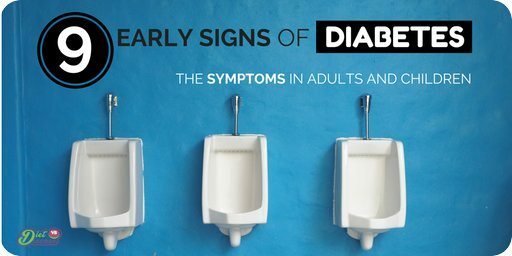 Symptoms of type 2 diabetes include frequent urination, excessive thirst, feeling hungry all the time and unexpected weight loss. The primary treatment for type 2 diabetes is diet and lifestyle change. 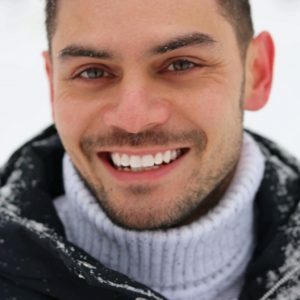 In addition to exercising regularly which can help the insulin work more effectively; there are dietary modifications which can help manage your blood glucose levels. Certain foods such as almonds, dark chocolate, coffee, tea and foods containing resistant starch can help improve insulin sensitivity and glucose metabolism. 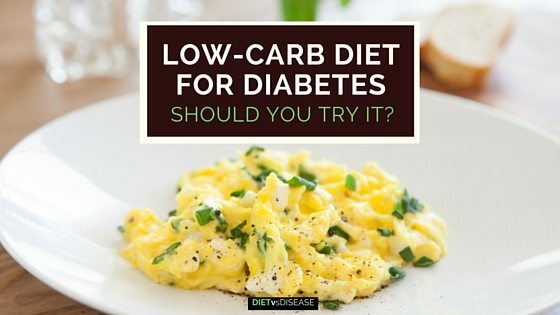 A low-carbohydrate diet which limits foods such as sugary foods, flour and bread can be an effective treatment for type 2 diabetes. It has been shown to result in significant improvements in daily blood sugar stability, diabetes medication usage, weight loss, insulin resistance, HDL-cholesterol and triglycerides. IGF-1: Miracle Hormone or Health Hazard? Could a hormone produced in the body be the key to weight loss, increased muscle mass, health and longevity? Some believe this could be the case with IGF-1, but others argue that supplementing with it comes with several harmful side effects. This article explains what IGF-1 is, how it might affect our health, and whether supplementing with it is a good idea. Prediabetes is a strange one. It affects almost 100 million adults in the US alone, yet most don’t even realize they have it. The scary part is that if left unmanaged, it will progress to type 2 diabetes. Fortunately, this progression can be avoided. 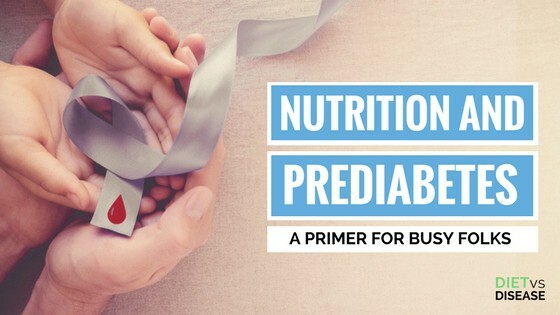 In fact, prediabetes is completely reversible through a combination of simple diet changes, exercise, and weight loss. Diabetes is a growing problem that currently affects 1 in 11 adults worldwide. Type 2 diabetes makes up 90-95% of all cases. It’s typically a result of poor lifestyle and diet coupled with genetic factors. Symptoms often develop gradually and you may not even notice them. In fact, 1 in 3 people don’t realize they have diabetes. However, early diagnosis is essential for protecting cardiovascular health. A 3-year delay in diagnosis increases your relative risk of heart disease by 29%, while a 6-year delay increases it by 38% (1). Fruits have many health benefits, but not all are created equal. Some varieties contain a large amount of carbohydrates and therefore sugars. Some people, such as those with diabetes, need to consider how much sugar they eat and choose diabetes-friendly options. Fruits are the perfect snack. They are loaded with nutrients and fiber, relatively low in calories, and easy to bring to work. However, they do contain naturally occurring sugars, sometimes in large amounts. This can be a concern for those who struggle to manage their blood sugars.